Vigan is one of the few remaining colonial towns left in the Philippines. The ancestral houses that line up the cobblestone streets and sights of horse-drawn carriages takes you back in time when the Spanish ruled the country for over 300 years. Today, Vigan, Philippines is recognized by UNESCO as a World Heritage Site for its preserved Spanish colonial town in the country. 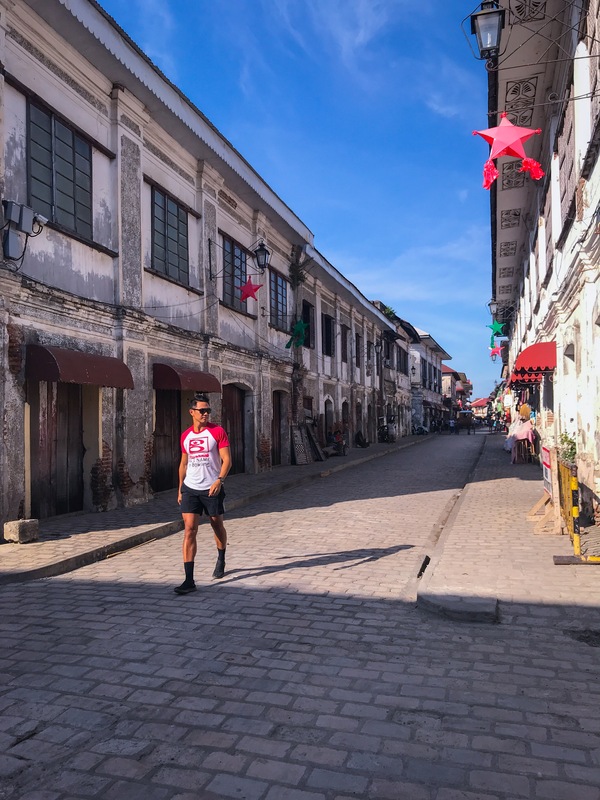 Vigan is a must-visit for those who are backpacking the Luzon region in the Philippines! Vigan is located in the northwest part of the Philippines in Luzon. It is the capital of the Ilocos Sur province, about 403 km north of Manila. For those who have limited time, you can reach Vigan quicker via an hour flight to Laoag from Manila. National carriers such as Philippine Airlines and Cebu Pacific serve this route. From the airport, head to any bus terminal in Laoag City and make your way to Vigan. The distance between Laoag and Vigan is 82 km, and travel time will approximately take 2-hour by bus. Traveling by land to Vigan is more common for those coming from major cities like Manila. The travel time from Manila to Vigan usually takes 8-10 hours depending on traffic. I recommend taking the night buses to save time – they are punctual and comfortable and even offers WiFi on-board! I remember the joyous energy the moment our tricycle pulled in Calle Crisologo. It was around dinner time and there were people gathered around tables piled with savory Filipino cuisine and buckets filled with ice-cold beer, set under festive Christmas lights. 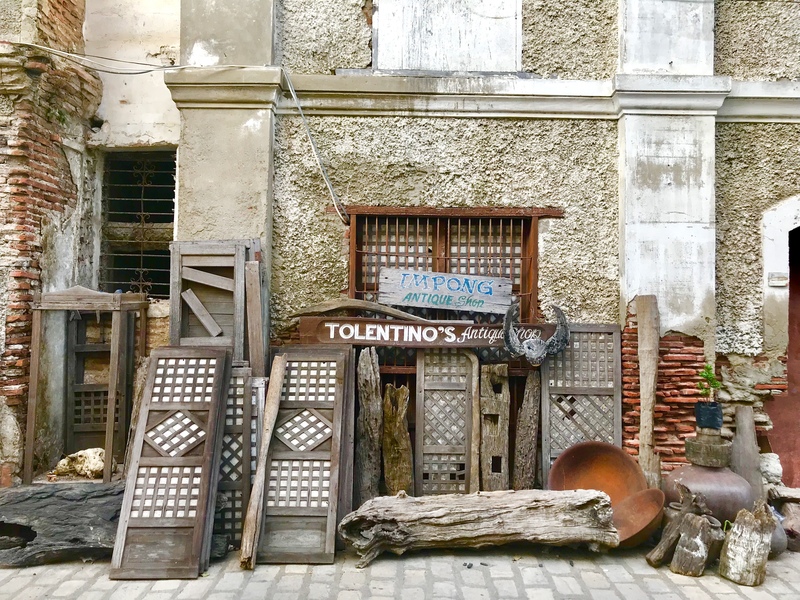 Add the clattering sounds of the horse-drawn carriages passing by and Filipino Christmas music playing outdoors – it left quite a magical first impression of Vigan. 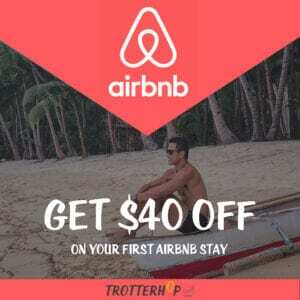 You may rent a tricycle driver to take you around Vigan. For a day’s visit, we were able to negotiate 400 PHP for a driver who took us around Vigan’s most interesting sites. Vigan’s main draw. 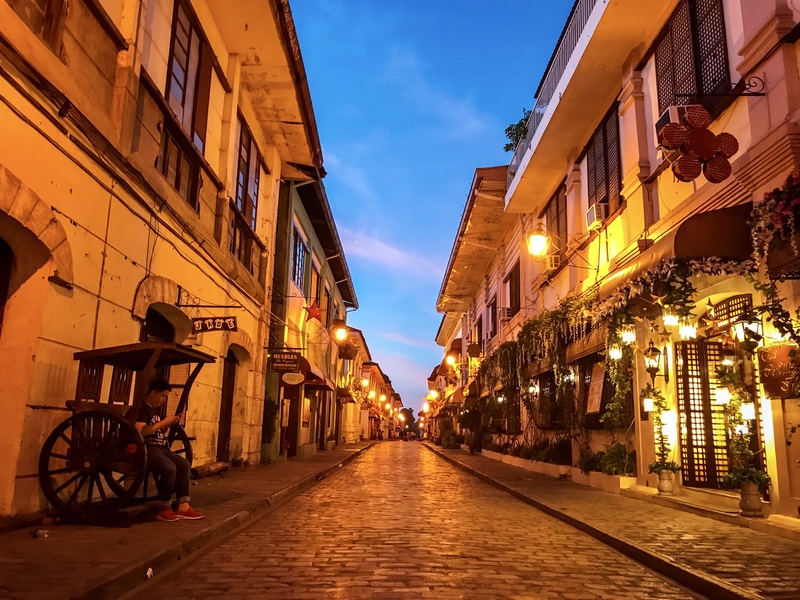 Rich in centuries-old history, this cobblestone street is lined with ancestral houses where the rich used to live during the Spanish-Philippine era. The street gets uber busy during the day and throughout the night. Wake up before sunrise and walk around the empty street to get some amazing shots! The house of the sixth President of the Philippines, Elpidio Quirino. I highly enjoyed (maybe a little too much…) walking around the huge rooms heavily decorated with Philippine antiques. 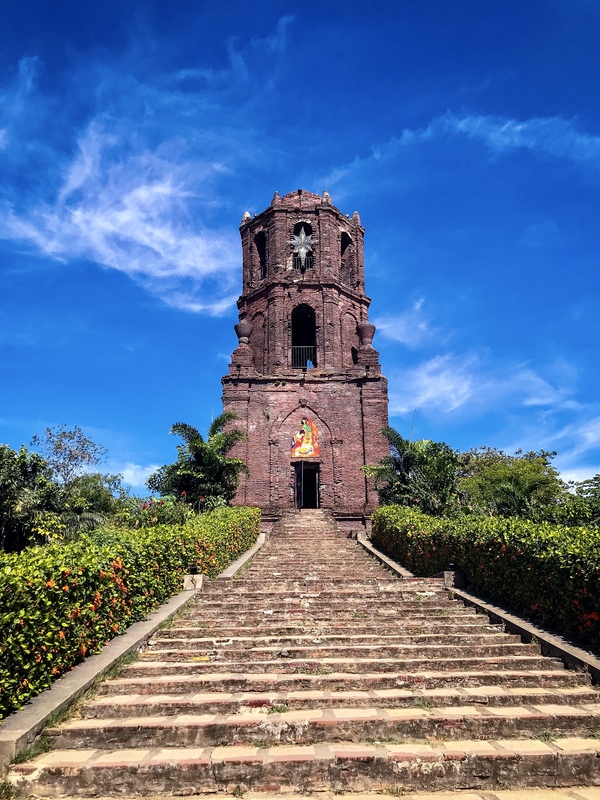 Besides Calle Crisologo, the Bell Tower is considered by many as the other iconic landmark in Vigan. 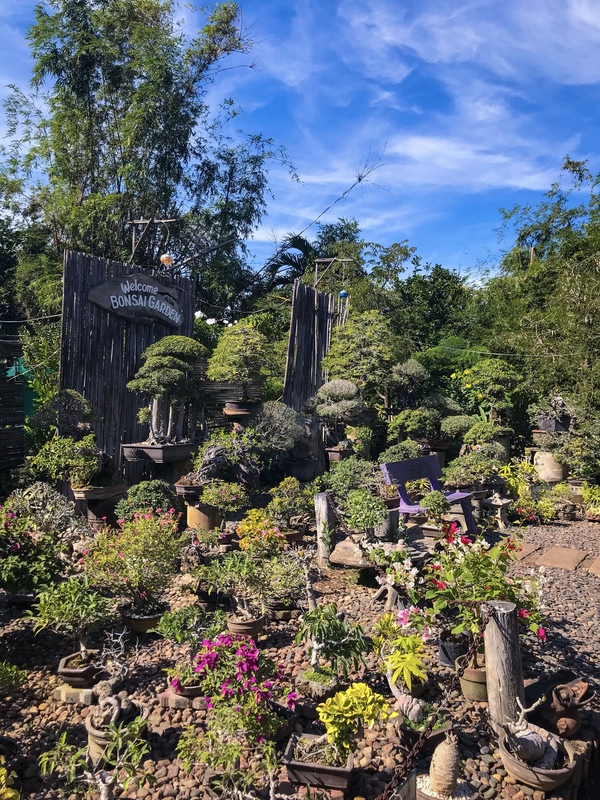 Head up and enjoy the cool breeze and stunning views of the Cordillera mountains. Vigan’s main plaza that attracts visitors at night for the colorful dancing fountains! 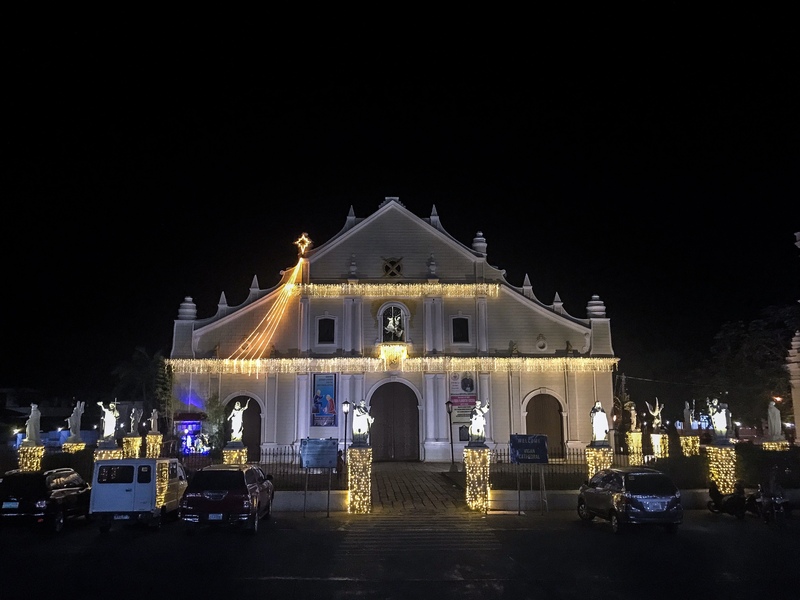 One of the oldest Cathedral in the Philippines, the original structure of St. Paul Cathedral was originally built in 1574 as a chapel, and later replaced by a Church in 1641. The Church was built multiple times following destruction from earthquakes and being burned down. St. Paul Cathedral, as it stands now, was built from 1790 to 1800. A great alternative for those who want to take a break from all the rich cultural stuff. 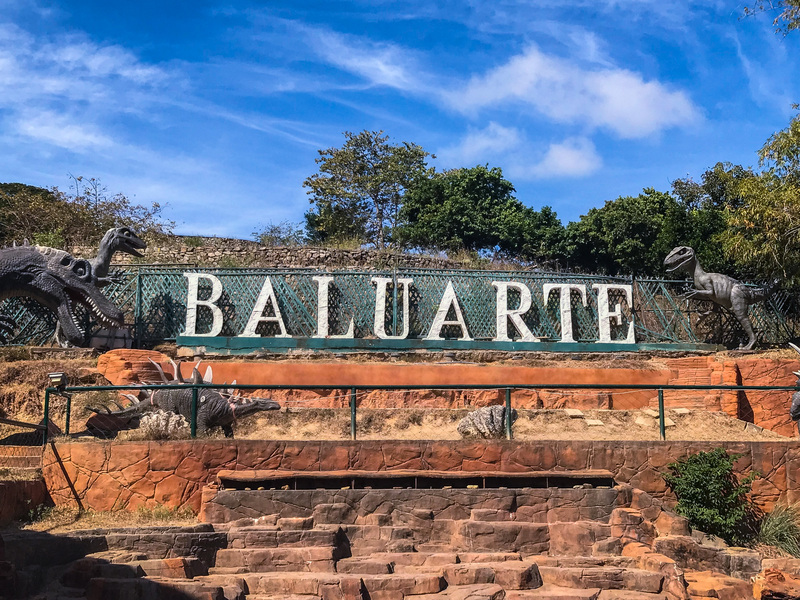 Vigan offers a mini-zoo not far from the town! Walking around the garden was cool and all, but I think I mostly enjoyed the restaurant inside and the coconut halo-halo! Ilocos region has their own delicacies, and you can taste all of them in Vigan. The bagnet (lechon), empanadas, chichacorn, and poqui-poqui were cool, though. Vigan has accommodations that fits the budget of every type of traveler. There are dormitory types, mid-range, and upscale hotels for you to choose from. The best part is that you can easily walk along the main street of Calle Crisologo and easily find an accommodation on the spot. I love Max Chicken and all, but why is there a mainstream chain restaurant on a historic street such as Calle Crisologo? Is there anyway these horses can just walk around without people riding them? The horses look weak and are often slipping as they walk the cobblestone streets. I can’t imagine them dragging people around all day in their physical form.